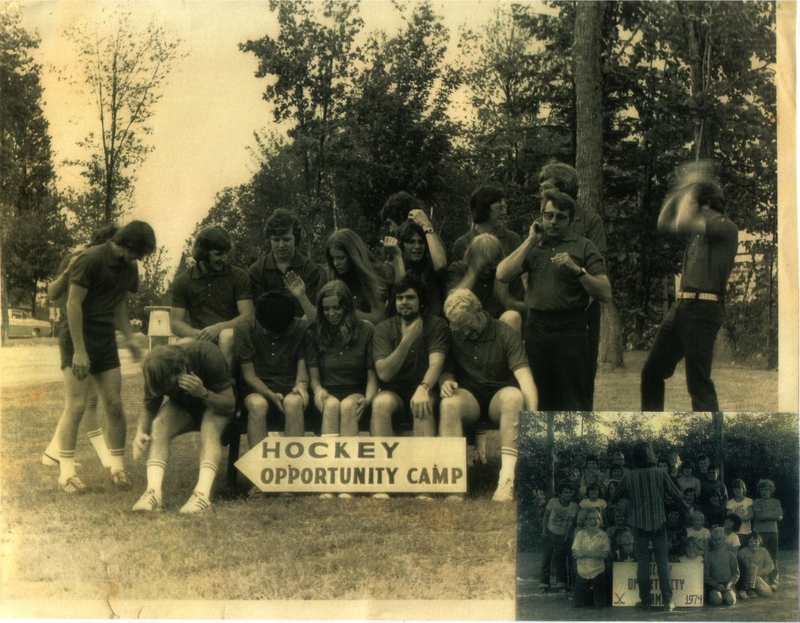 In 2016, Hockey Opportunity Camp, one of Ontario's oldest overnight camps, celebrated its 50th year of bringing campers & counsellors the summer camp experience of a lifetime. The history of the camp property dates back to a time when the only building on property was the lodge, Eagle Crest Lodge, built in 1922. The camp operated at the time as a Northern Ontario hunting and fishing lodge for many years. 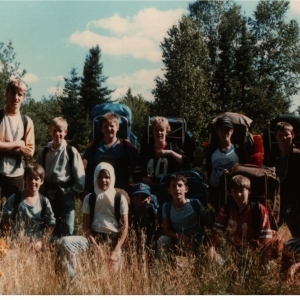 It was not until 1966 that Eagle Crest Lodge became a home to summer campers. 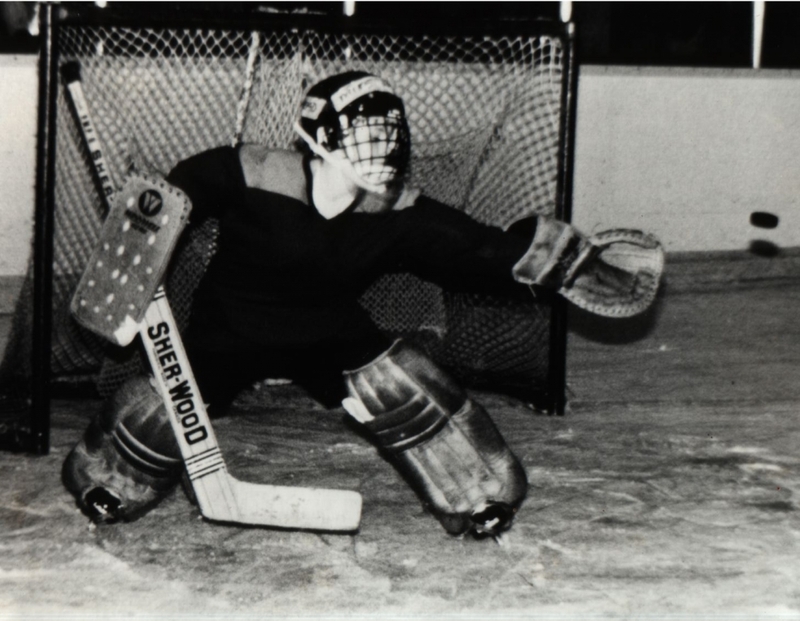 In 1966, a group interested in renting the facility for a hockey school approached the current owners, the Bogensberger’s. John Thompson turned Eagle Crest Lodge into Holiday Hockey Camp. 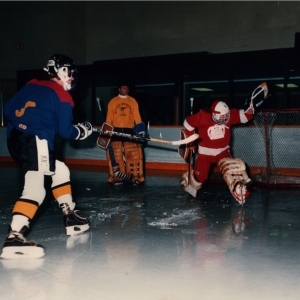 The hockey camp started with forty kids attending for four weeks at a time. 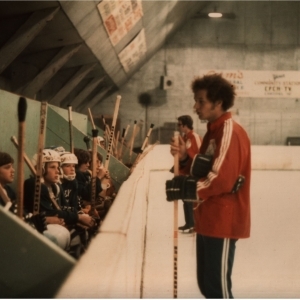 The hockey staff consisted of Paul Henderson, Dennis Hull, Rod Seiling, Ron Ellis and other NHL stars. 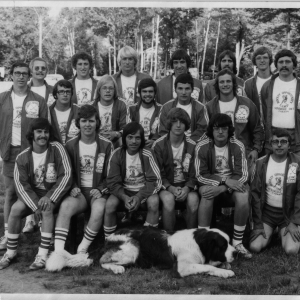 After only a few years, Mr. Thompson had moved the program to Southern Muskoka and it was quickly replaced that same year by Dr. Graham who ran a similar hockey camp called Sundridge Hockey Camp. The camp continued to run until 1973 when leasing arrangements expired. 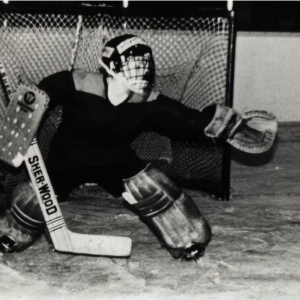 It was at that time (1973), which the Bogensberger’s decided to continue the hockey program themselves and thus began Hockey Opportunity Camp. 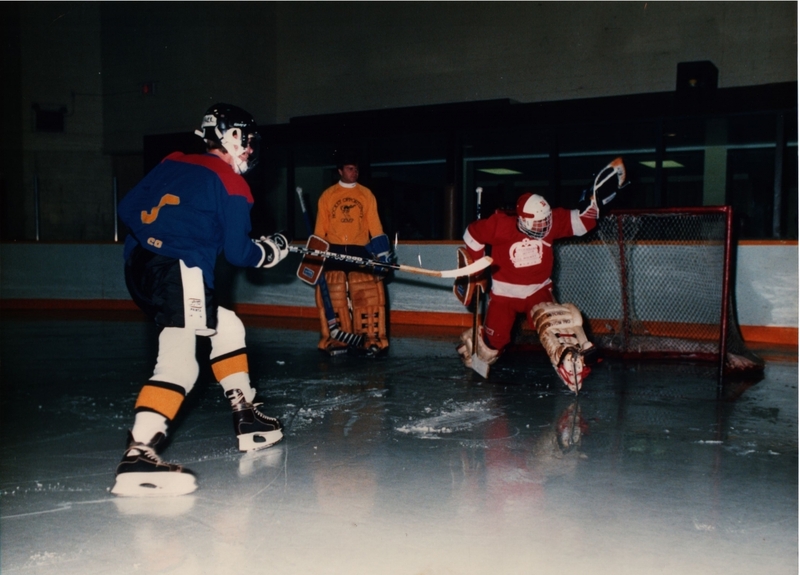 Al Murdoch was hired to organize the hockey program and Lance Barrs was hired to organize the camp program. 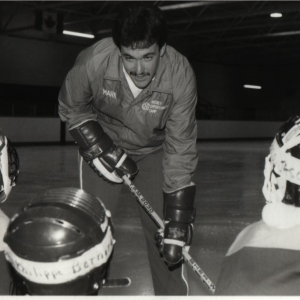 University coaches (rather than professional hockey players) were hired as hockey instructors to keep the cost of the program affordable. The camp philosophy was based on creating an opportunity for boys in lower income families to participate in hockey and camp. 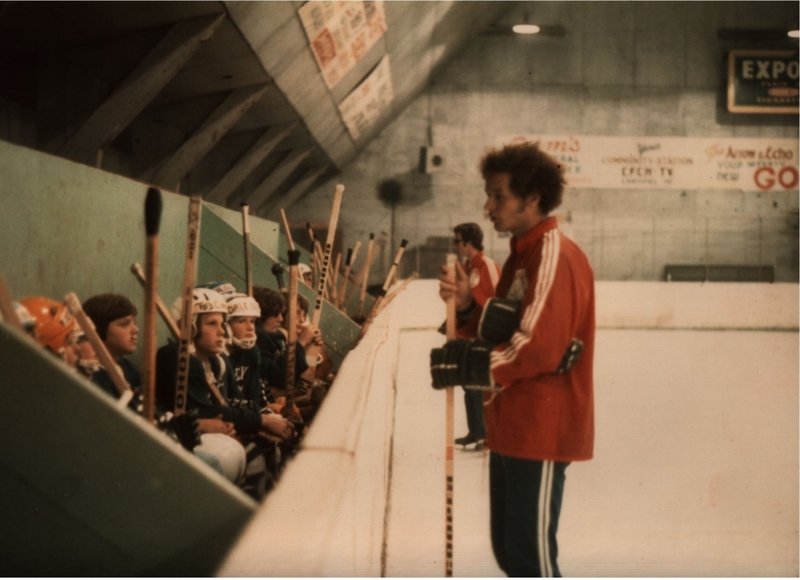 In 1980, the Bogensbergers had sold the camp to Lance and Kathy Barrs, who ushered in a new era in the history of Hockey Opportunity Camp (HOC). 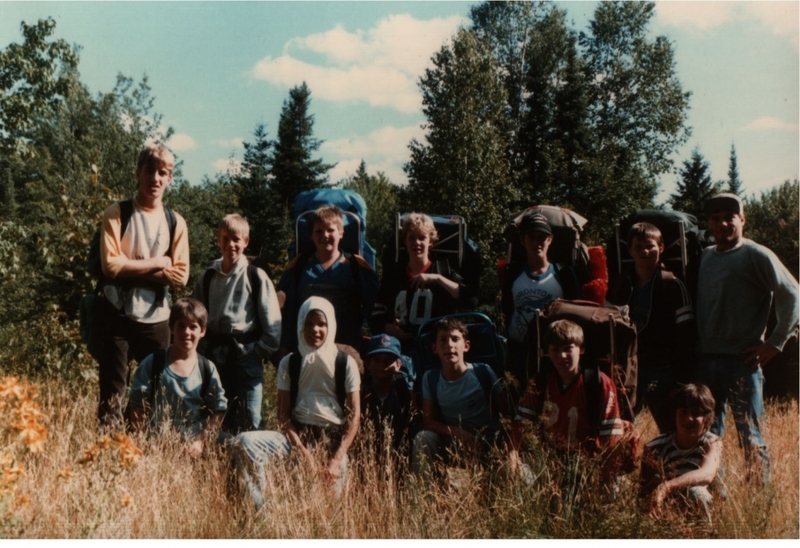 Under the Barrs’ family, the camp began to reach its potential, growing in the number of campers each year, to the point of having a significant waiting list of campers every summer. 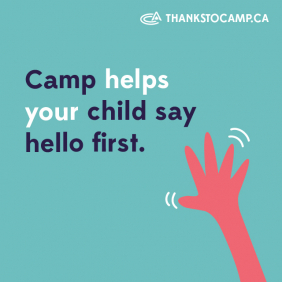 The expansion of the camp has also been seen through the addition of new cabins, a special Senior Camp section, ball hockey and basketball courts, as well as a new office and female staff cabin. HOC had also tapped into the World Wide Web with an interactive website at www.learnhockey.com. 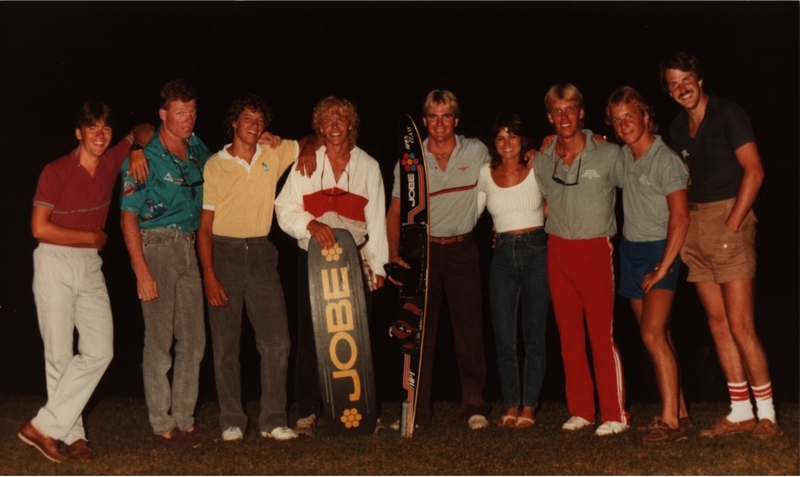 Over the 25 years that Lance and Kathy were owners and directors of the camp, the marketing brochures may have changed, but the philosophy of the camp remained the same. In 2004, Lance and Kathy Barrs decided to turn over the reins of the business to Kevin McLaughlin to start another chapter in their lives. 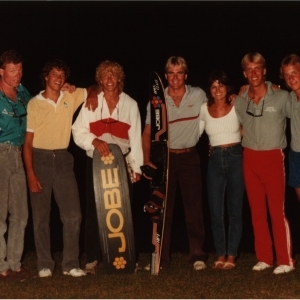 Kevin was always a cottager on the lake with his family and he began visiting HOC as a camper in 1981. He continued to do so each year until becoming a staff member in 1989. 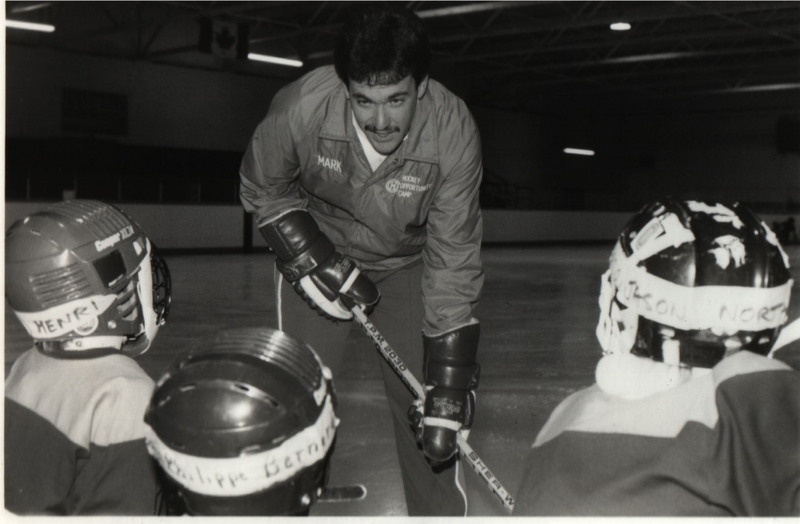 He held many camp positions from counsellor, water ski instructor, and coordinator to assistant hockey director in 1998, before becoming the camp’s third owner in October of 2004. 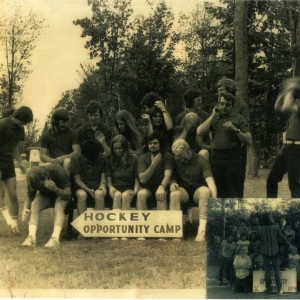 By the time HOC celebrated it's 40th Anniversary in 2006, it’s three owners impressed on generations of children and young adults its goal to create memories that last a lifetime through an extraordinary hockey and camp experience. In 2009, Kevin and Sophie McLaughlin hit their first milestone, their 5th Anniversary as owners/directors. Over those first five years, they were met with many new experiences and challenges, which not only brought adversity but also helped build a stronger camp to usher in the end of the decade (2010). 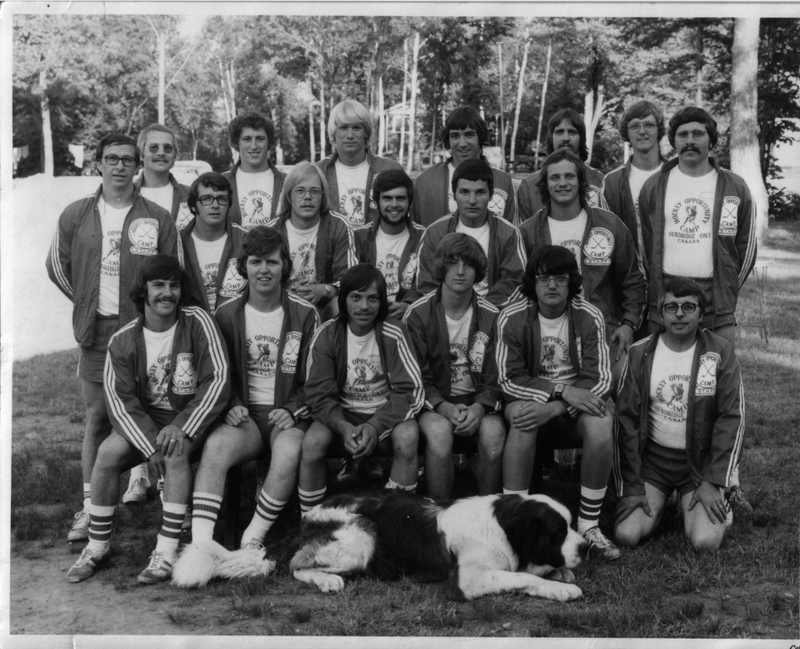 Although the price of camp has gone up considerably compared to 1966, costs still remain well below many other residential summer sports camps in Ontario and HOC still offers minimum 1 week programs. These two factors help to uphold the Bogensberger’s original philosophy of creating opportunities for as many young campers as possible. Owners, Kevin & Sophie McLaughlin along with Jeff Johnstone (Assistant Director) and Corrie Huxtable (Administrative Director) continue to add to the history of HOC by planning summer camp seasons to come.